With 2CL’s knowledge within the retail sector and access to digital and analogue radio equipment, coupled with our system design solution experience, we understand the importance of keeping shoppers and staff safer throughout the store, and improving overall efficiency. Ranging from license free technology to larger, wide area systems, here at 2CL we have the experience to cater to your exact requirements. We can provide digital two-way radio systems that also link into your fire and security alarms and the site BMS System, using 2CL Connect. There is also the potential to interface with CCTV and queue monitoring systems, allowing messages to be sent directly to radios and enable a swift response. The security alert is raised via the two-way radio solution to the nominated responder, who can then resolve the potential issue, thus saving additional unwanted costs and disruption. We have worked with many stores and retail areas throughout the UK, and whilst most have similar needs, each site receives site visits and a comprehensive site survey is conducted, ensuring that we have a thorough grasp of the space and its requirements. We speak to as many of the potential two-way radio users as possible to get a full understanding of the site, how it works, any current concerns and how the implementation of a site specific two-way radio system can help improve the needs and wants of the whole team. 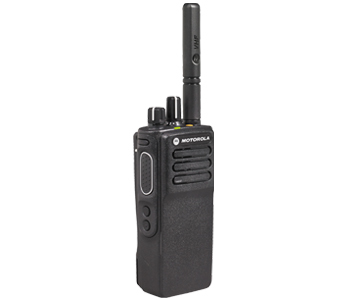 When you equip your staff with digital two-way radio communication solutions, they can connect directly to each other wherever they are on site and connect directly to first responders instantly in the event of an emergency. With a huge range of radio products on offer, 2CL understands the exact requirements for the retail sector and will recommend the most suitable system, which will benefit your operation or store as well as providing seamless communications. With one of the largest fleets of radios for hire, 2CL can facilitate the supply of radios to support a range of circumstances, such as temporary pop-up markets or Christmas markets. 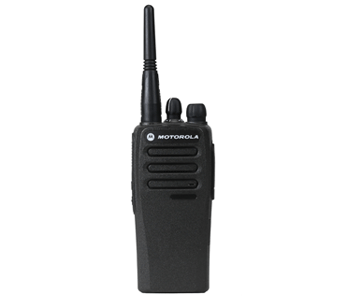 With a minimum hire period of 1 week, you can easily factor in your radio requirements for your project or event, providing secure communications. 2CL Have been assisting in the replacement of the store two-way radios for the Chain of Ralph Lauren Stores across Europe. The license free radio is ideal for small retail chains, providing a selection of radio channels to avoid co-channel user interference, and they are free to use across Europe with no additional licensing and restrictions. 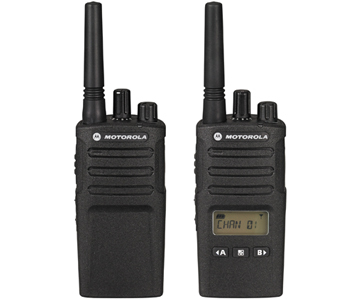 The Motorola CLK446 radios are ideal – their compact and sleek design with a wide range of wearing and carrying solutions match the need for high presentation and sophistication for Ralph Lauren stores. 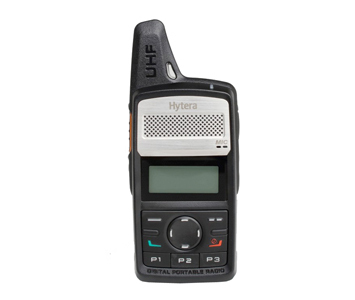 The Meridian Shopping Centre in Havant have recently looked for a digital radio system, and 2CL were pleased to offer a digital Hytera radio system which included a revolutionary technology, Hytera Guard Tour. Using RF ID circuitry inside the PD415 portable radios, and tracking beacons located around the centre, security supervisors can ensure their patrol staff are visiting all points of the patrol route, and even set up timers so routes have to be completed in a certain time. All the while these patrol routes are being travelled, staff are still carrying the most important piece of safety equipment, their digital two-way radio.